French fries frying machine is designed to frying various product such as potato chips, peanuts, broad beans, etc. It can fry kinds of products at the same time, and there is no taste mixture between each other; convenient and quick, safety and health. Our French fries frying machine enjoys great popularity in medium and small food processing enterprises. 3. Two type of heating methods for your choice: electric heating and coal heating. 1. 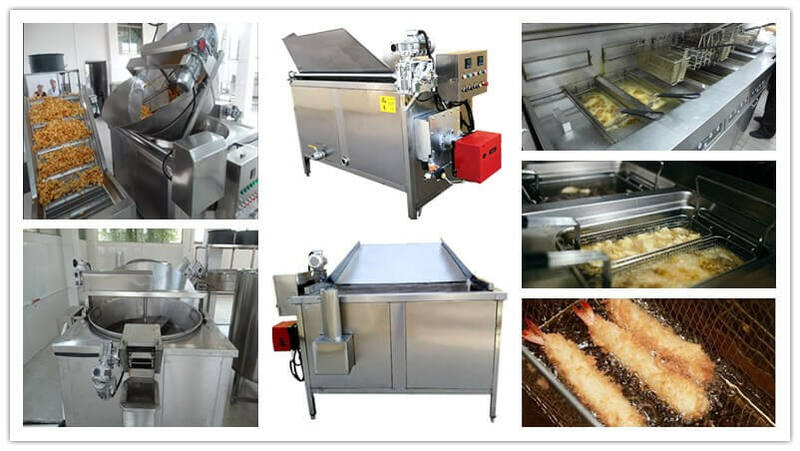 Kinds of products can be fried by Amisy oil-water mixture frying machine. 2. It is suitable for medium, small food processing industries, widely used in hotel, restaurant, fast food shop, fried chicken shop, school, enterprises canteens, fried food enterprises, etc. 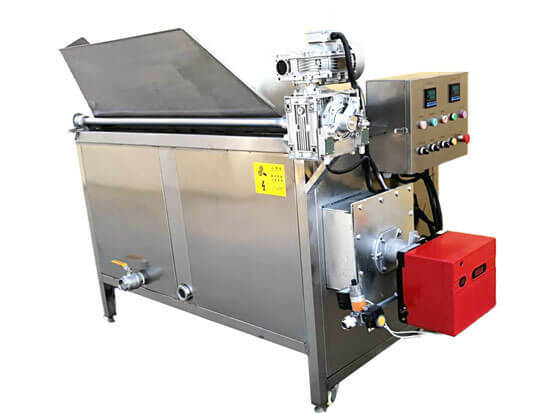 French fries machine is a type of smokeless, multifunctional, water and oil mixture frying equipment which employs the most advanced frying technology. The oil and water can automatically be layered after mixing, oil frying food in the upper after heated, water receiving sinking slag below, the slag can be removed in time, not like the ordinary frying machine, while the oil black acidification due to floating black residue in a short time, so as to result in waste.